If you are looking for a similarity checker to automatically compare two different texts, Twinword’s Text Similarity API can help. 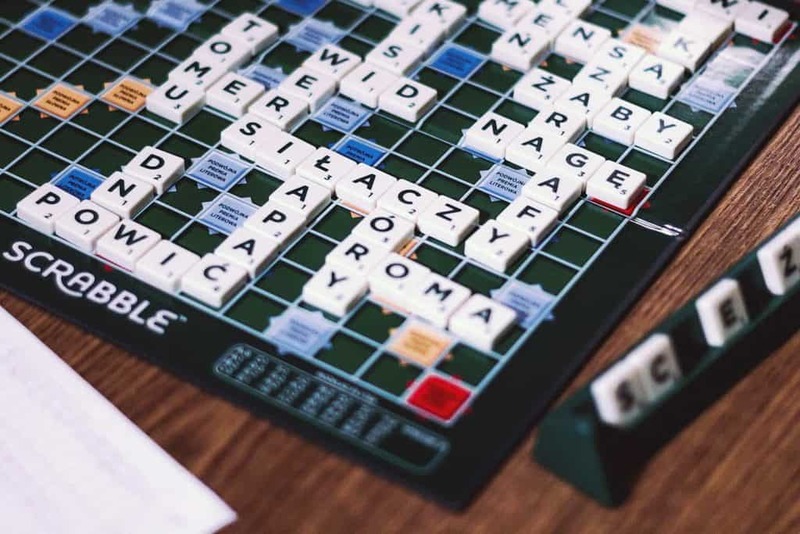 This API can score how closely two words, two sentences, or two paragraphs are semantically related to each other. Developers can use this technology in building many tools. Here is just a short list of some ideas. Document search engine to retrieve the most related documents. Software that sorts through a large repository of text and categorize them automatically. If you have example text for each category, when given new text, just use the API to see which category example it most closely relates to. Plagiarism checker to detect if two papers or essays are related and the same, even if they don’t use the same words. If you can automatically know the distance and relationship between any two pieces of text, what will you build? Head over to the demo page and then come back and tell us your ideas in the comments below. 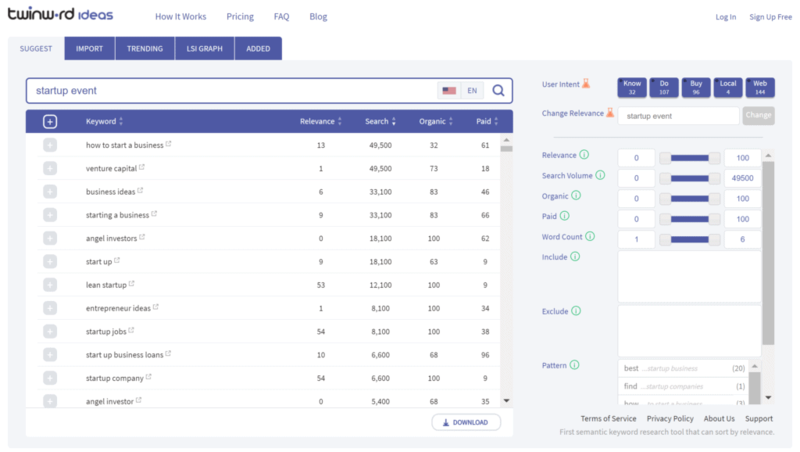 Twinword is currently using this technology to compare and score keywords for its Search Engine Marketing (SEM) and Search Engine Optimization (SEO) tools. In SEM and SEO, keyword research is the process of finding good keywords to buy for paid search advertisements or to target their SEO efforts on. Usually, a keyword researcher has to goes through extremely long lists of keywords. They are doing this in order to find keywords that are popular and most relevant to their marketing campaign. Then, they either buy ads for those keywords or focus their SEO efforts on those keywords. With Twinword Ideas, we use the technology and algorithm behind our Text Similarity API and built the first semantic keyword research tool that can sort by relevance. 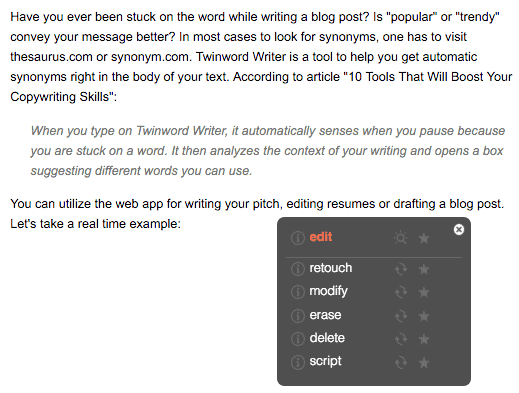 So now, when faced with a long list of keywords, the keyword researcher can go through the list faster. They simply type in a description of their campaign goals into the “Relevance Target” box. Then, each keyword in the list will be automatically scored and sorted by how related it is to the what the researcher set as the “Target Relevance”. 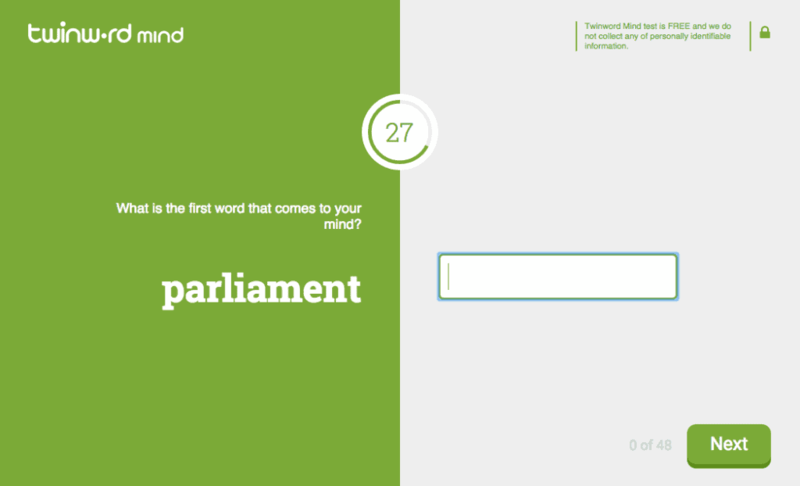 To check out what we built, head over to Twinword Ideas and have a look. 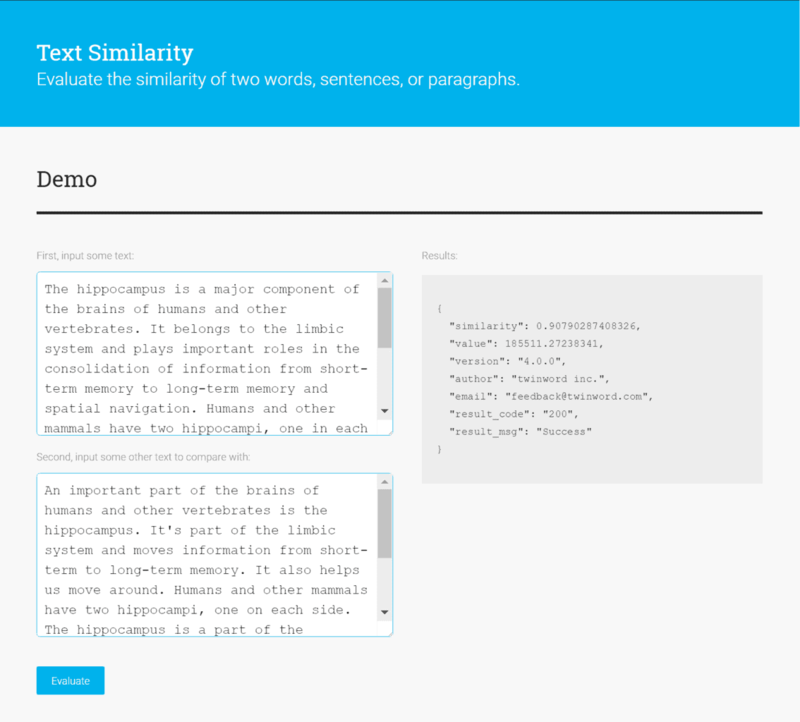 To try this API, head over to the Text Similarity API Demo Page. You can also consume this API on Mashape API Marketplace or directly with us via Amazon AWS Marketplace.